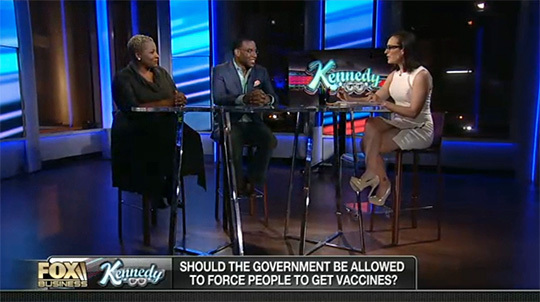 Fox Business debuted a new host-driven show last week, anchored by former MTV VJ Lisa “Kennedy” Montgomery. “Kennedy” bills itself as “focused on big water-cooler discussion topics” in a more relaxed format, and replaced “The Independents” on the network. 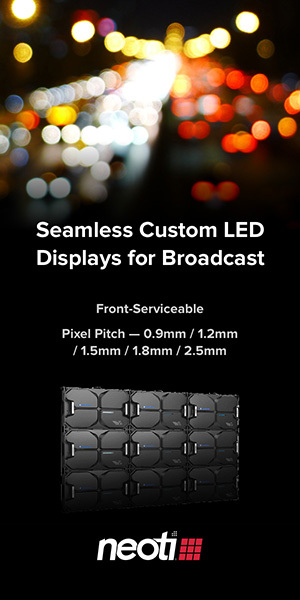 Using Fox News Studio E, which is also home to “Fox & Friends,” the show opens with a monologue, then transitions to a small standing height glass desk. The studios various monitors feature blue graphics that match the shows branding. The overall look is “late night,” but fairly plain and simple. 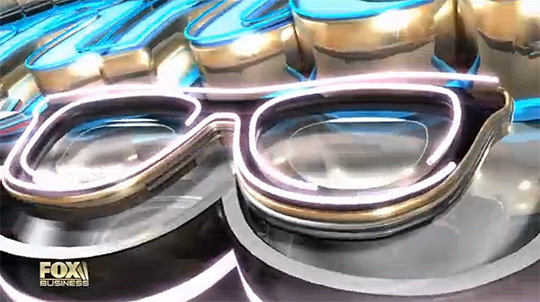 Graphically, the show focuses on Kennedy’s glasses, using them as an element in the logo and opening titles. 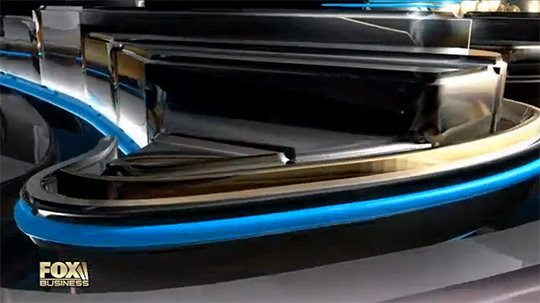 View a gallery of the shows graphics. 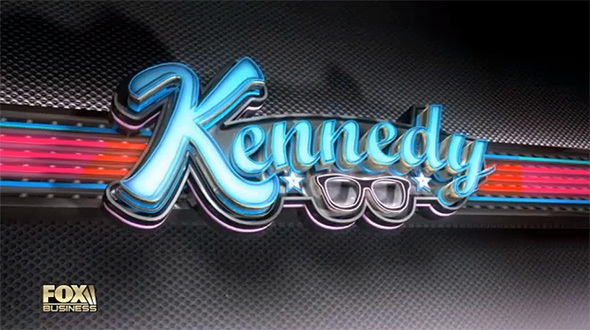 As the show begins, “Kennedy” extrudes and lights up section by section, with the glasses glowing in a neon-esque style. 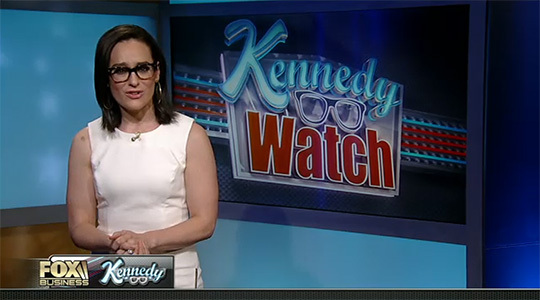 “Kennedy” airs nightly on Fox Business at 10 PM EST.